The 2017 digital version of the Martin Lubricants product catalog is now available. 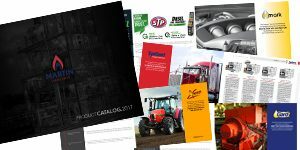 The catalog contains information and products from each of our four brands including Gard, SynGard, Xtreme, and Unimark.  To view the digital catalog, click the link below.